Texas is a big place. Maybe that’s why Papa Simpson doesn’t think when spreading rumors about his young blonde daughter and the Dallas Cowboys’ hot (well, now mediocre) quarterback. 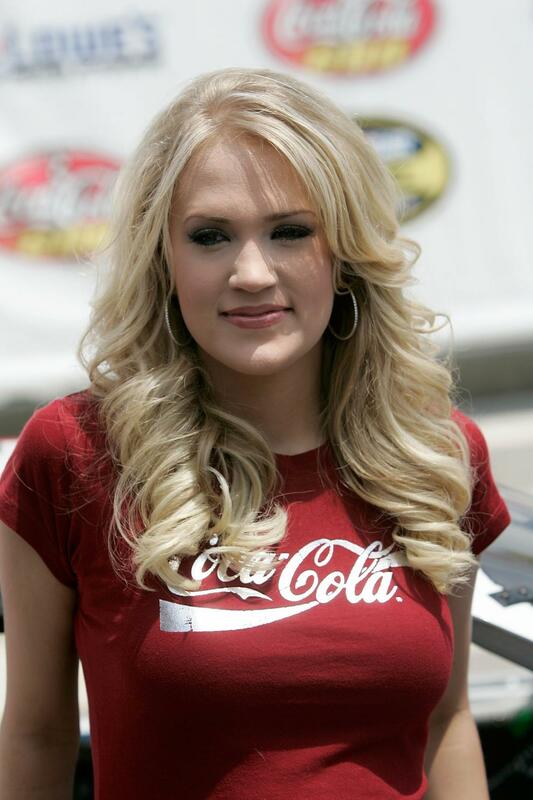 Tony is dating Carrie Underwood, who is a more talented, more feminine, and sexier than Jessica. And she won a friggin’ talent contest. January 2, 2007. Carrie Underwood, Chicks, Music. Leave a comment.